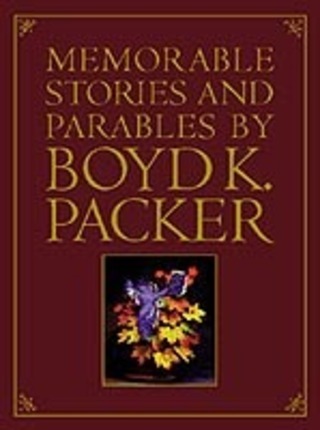 This volume brings together 26 more of the most memorable stories and parables of Pres Boyd K Packer. Read and enjoy treasures such as The Mediator, Spiritual Crocodiles, Channeling Your Thoughts, Balm of Gilead, Of Cars and Dates, and more. 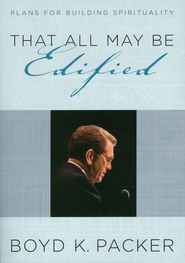 Pres Packer follows the Lord's injunction to "Teach ye diligently" and does so in a manner that is clear and lasting. These short stories are great for daily inspiration and will be life lessons that are hard to forget. Bought two of these books, one for myself and one as a birthday gift for a friend.